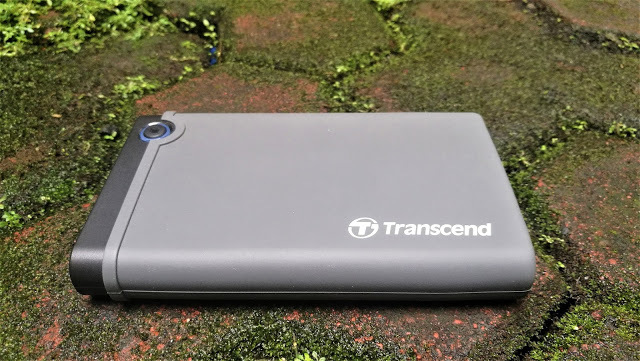 We’re back here today with another review for Transcend, and this time it’s another storage solution designed to cater to your extra SSDs/HDDs that you have lying around or you plan on using as a backup storage device. Meet the Transcend 25CK3, a 2.5-inch SSD/HDD enclosure kit that pretty much intends to do what it says. Note The enclosure is suitable for 2.5 inch HDD or SSD up to 9.5 mm in height. Okay, let’s get started here. 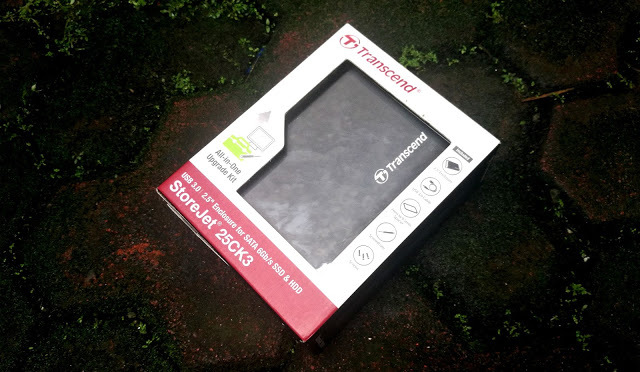 The Transcend 25CK3 ships similarly to how the company delivers its products. A compact box with its black and red theme, with a clear cut space to give you a full view of the actual product from time to time, and printed around the box are features and specifications to give you more info about it. Transcend ships the 25KC3 as a complete kit – you’ll get everything you’ll need to get yourself kickstarted with an enclosure. 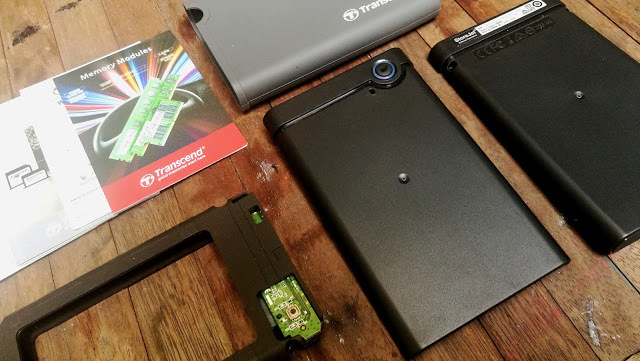 There’s the 25KC3 itself, a screwdriver, screws, and some paperwork for manual, warranty info, and couple of other things for Transcend’s products. Transcend built the 25KC3 to be rugged. 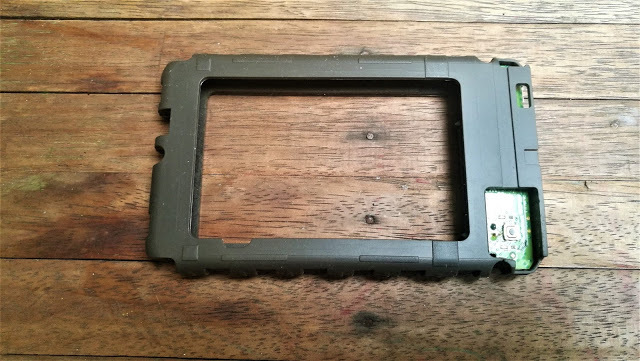 After inserting an HDD/SDD into the enclosure, it will also be getting further protection by a rubber jacket. It’s definitely rugged. And while light enough as it is, it doesn’t feel flimsy at all. Installation is also pretty much straightforward. 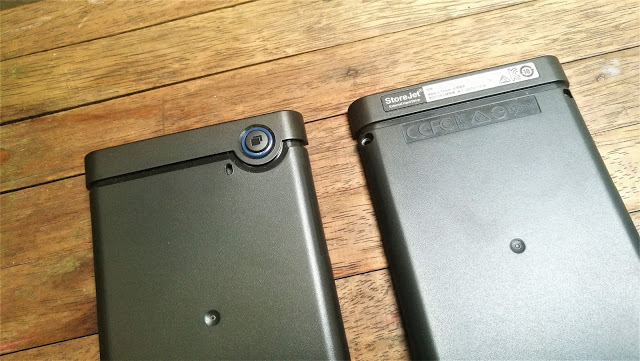 The first thing you’ll need to do is disassemble the 25CK3, and then insert an HDD/SSD into an inner shock absorber for internal protection, then from there the 25CK3 itself. Screw it, then insert the rubber jacket for further protection, and there you have it. It’s apt for Transcend to design the 25CK3 with durability in mind. 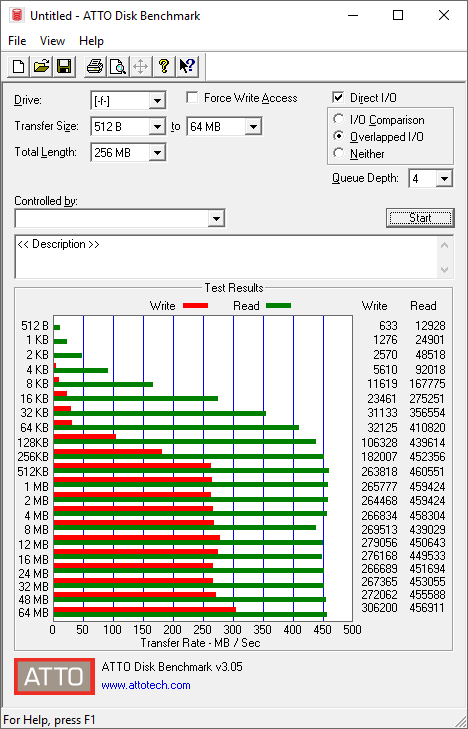 External hard drives are, more often than not, bought in mind to be moved around. And what better way to do it than to keep it safe? That’s where the 25CK3 delivers. 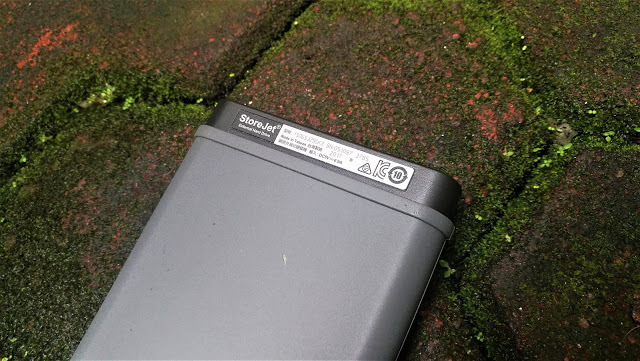 You’ll get a rugged external hard drive enclosure to keep your storage protected from moving around. And while one-touch backup is a singular added feature in its purpose, it does what it needs to do. Simply put, if you need an enclosure to reuse your old HDD/SDD, the Transcend 25CK3 is definitely one of the best options you can get right now for $27.